INVESTOR SPECIAL!! This home has enormous potential. 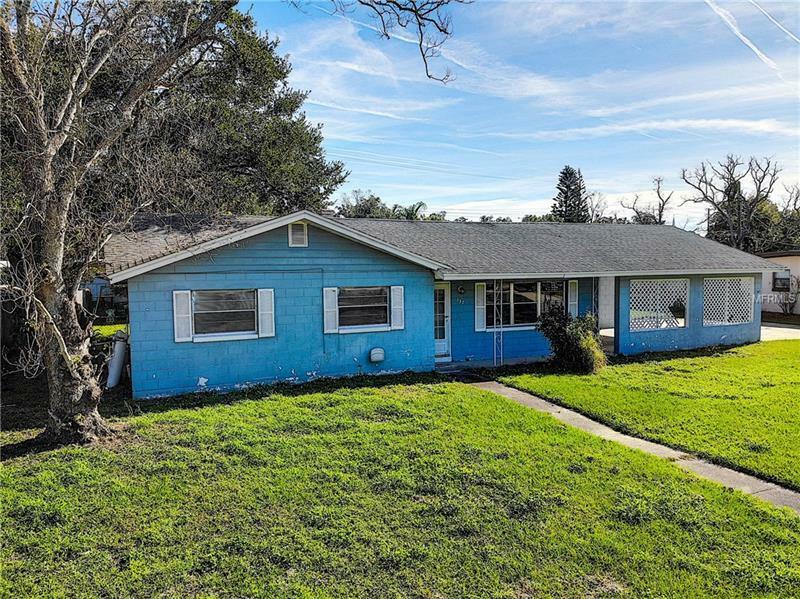 4 bed 2 bath with a pool and a the lot is over 1/4 acre. In amazing school district and potential for young families, this is a great price for a great home! Bring your tool box and design skills! Schedule your showing today! !